I believe with all my heart that we are all children of the most High God. We are brothers and sisters. We are born with goodness inside of us. 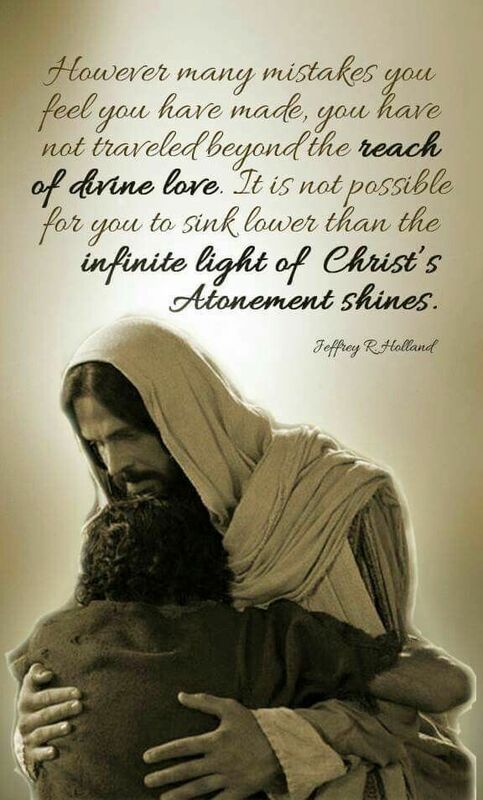 We will make mistakes, but we can change through the atonement of Christ. We are heirs of the kingdom of God if we are worthy. This applies to all of us! 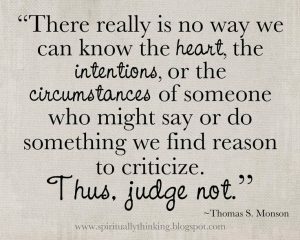 It even applies to the people we don’t like, the people we don’t agree with, the people whose actions we abhor, the people who care nothing about the sanctity of human life, born or unborn. 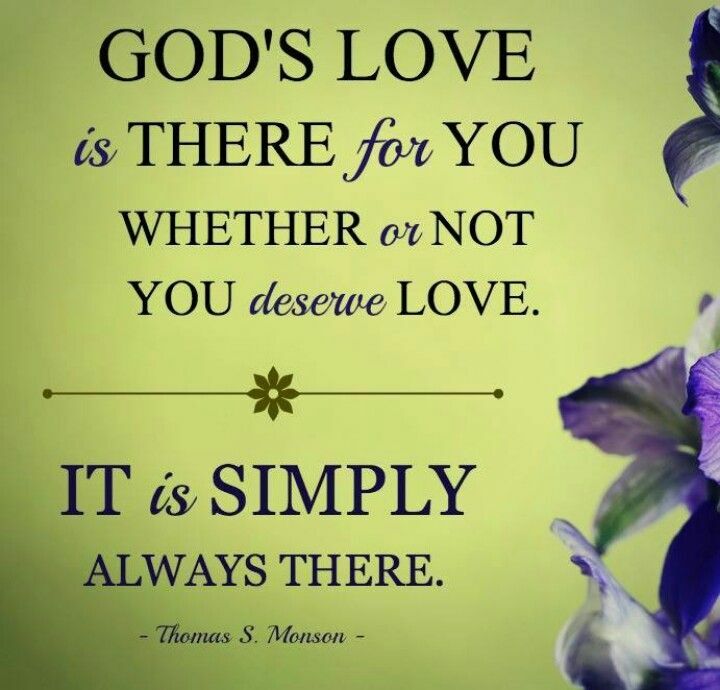 Because we are all God’s children, He loves us all. 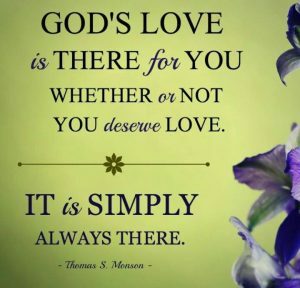 He loves us equally and individually, even when we don’t deserve it. 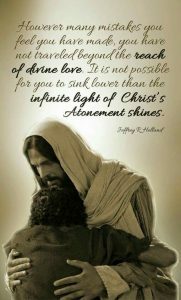 Jesus Christ atoned for all of us. We are all given the opportunity to choose, to repent, and to change. No person who lives on this earth is denied these blessings, not even white supremacists or the President of the United States. So, why do we hate each other so much? Why do we use so much energy in bringing each other down? Does it bring change? Does it bring hope? Does it bring peace? It feels natural, though, doesn’t it, to air our frustrations for all the world to see? Perhaps then, nobody can accuse us of being on the wrong side of the tracks, the wrong side of politics, the wrong side of religion, the wrong side of history. I am no expert, but this doesn’t seem to be working. It seems that instead of our community, our country, our world becoming happier and more peaceful, it is becoming more corrupt, hateful, and wicked. Who are our gods, meaning, who do we place the most faith in? Is it the media? Our friends? Facebook memes? My friends, might I strongly suggest we move back to God. No, not everybody believes in God. Not everyone believes in Christ. 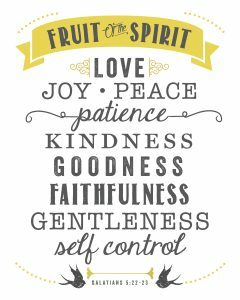 But, regardless if you believe or not, the principles Christ taught, if followed, will bring peace and love back to this earth. About 600 BC, there was a prophet named Lehi in Jerusalem. The people hated him and his preachings, because he told them that if they did not repent, Jerusalem would be destroyed. One night, he had a dream in which the Lord told him that he must gather his family and flee into the wilderness for their safety. Lehi obeyed, and took his family that very night, leaving behind his home and his riches. He had four sons at that time. Two of them, Nephi and Sam, loved their father dearly, believed he was truly a prophet, and followed his counsel. His other two sons, Laman and Lemuel, loathed their father. They murmured about having to leave their home, and they did not believe their father was inspired, but rather a mad man. They also hated their brother, Nephi, and often plotted and attempted to kill him, saying he thought he was superior over them, even though he was their younger brother. 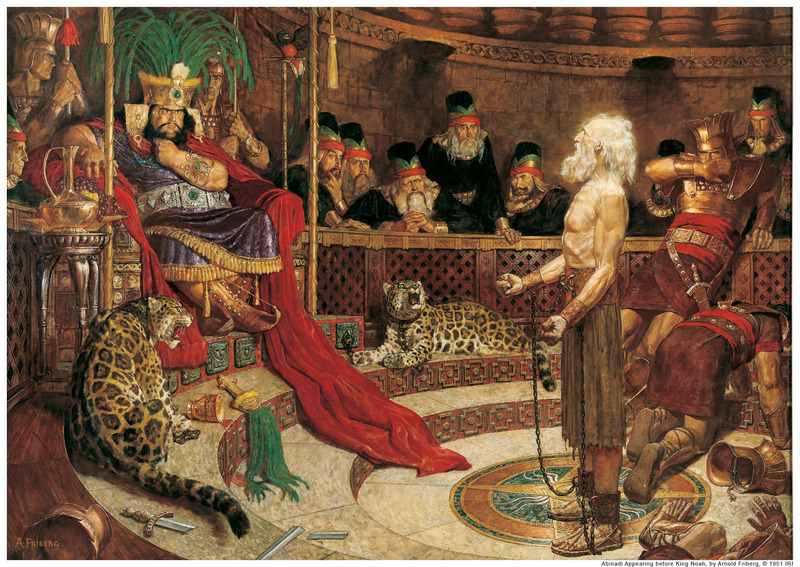 Each time they tried to kill Nephi, the Lord spared his life because of his faith. Going beyond natural reaction, Nephi always forgave his brothers and continued to teach them the gospel. Unfortunately, they did not want to understand. The family wandered in the wilderness for 8 years, until they finally reached the ocean. 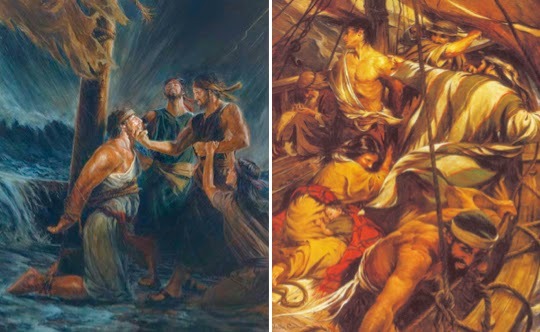 The Lord commanded Nephi to build a ship with his instructions so that they could sail to a promised land. 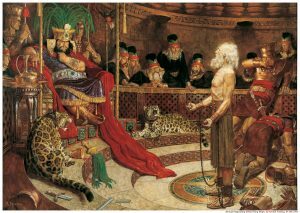 Nephi obeyed, but once again, Laman and Lemuel taunted him and wanted to kill him again. 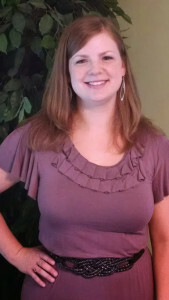 Through the power of God, they were compelled to help build, along with the rest of the family. Once the ship was built, they sailed to the promised land, through the Lord’s direction. On the ship, they still did awful things. Their wickedness never stopped, regardless of the miracles they had seen and the blessings they had been given. Only when they saw that their families were going to die, did they stop and repent, and then the Lord led them the rest of the way. In the promised land, after their father, Lehi, died, Laman, Lemuel, and many members of their families plotted to kill all those who were righteous and followed Nephi. They decided to live by hate rather than trying to respect and understand those who were believed differently than them. Nephi was told by the Lord to flee with his people and settle somewhere else. They did. And thus there became two groups of people from the same family – the Nephites and the Lamanites. The Nephites had the truth and clung to it, while the Lamanites taught their children to hate the Nephites, proclaiming that there was no God, and lying about the truth (1 Nephi 1-2 Nephi 5). Why did I tell you this story? Well, I did it to show the danger that comes from making assumptions about character, showing hate to others rather than love, plotting to kill or hurt others rather than trying to understand them, and holding grudges rather than forgiving. And I also did it to show that the opposite can happen – forgiving others who have grievously wronged us, and continuously shining light to others no matter how they treat us. 4 And thus did the Spirit of the Lord work upon them, for they were the very vilest of sinners. And the Lord saw fit in his infinite mercy to spare them; nevertheless they suffered much anguish of soul because of their iniquities, suffering much and fearing that they should be cast off forever. (Mosiah 28:2-4). So, even though Aaron, Ammon, Omner and Himni, were the very vilest of sinners, they changed for the better. 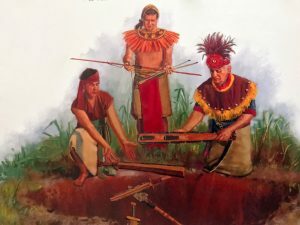 They became good men who wanted to do something nobody else would dare to do: bring truth, knowledge, friendship and rejoicing to the wicked Lamanites. From their preaching, many of the Lamanites were converted to the gospel. Their hearts were changed and they wanted to do good and serve God the remainder of their lives. They even buried their weapons of war, covenanting with God never to shed blood again. 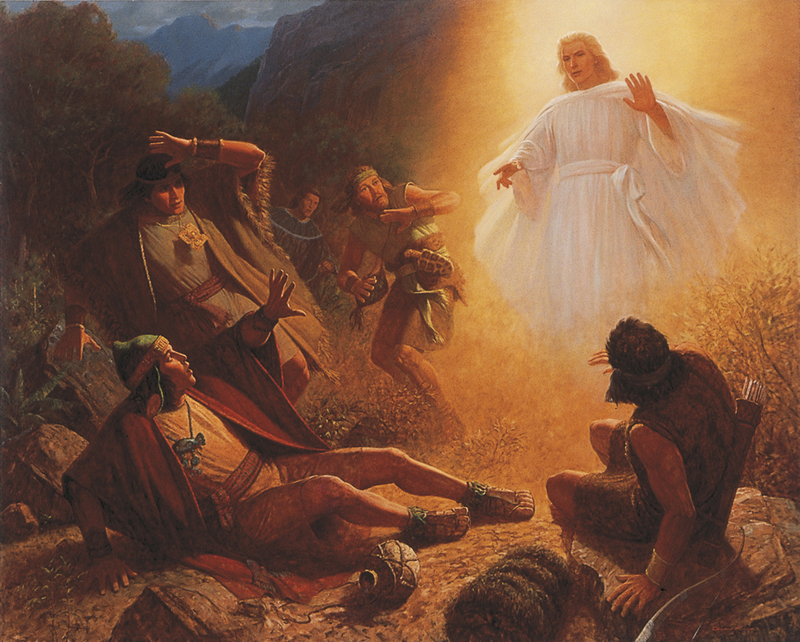 Any time Lamanites accepted Christ, they stayed true their whole lives (Alma 24:19). This is just one story of so many that shows how when people have a love of God and all people, have mercy, and a spirit of peace, miracles can happen. These stories I told you are from a sacred scripture called The Book of Mormon. It is another testament of Jesus Christ, taking place in the ancient Americas. About 82 BC, a man named Zeezrom was a devilish man, who tried to persuade a missionary of Christ, Amulek, to deny the existence of God with money. 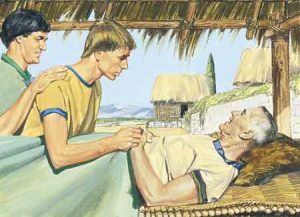 Amulek did not deny, but rather answered all of his questions and bore his testimony. Then Alma, the prophet, and missionary companion to Amulek, spoke to Zeezrom with power. They did not stand down, confessing what they knew to be the truth. And Zeezrom felt that power. Because of Zeezrom’s initial cries against them and their bold response, Alma and Amulek were imprisoned for a time by those angry at their words. They escaped their bonds with help from the Lord, and Zeezrom, meanwhile, lay ill with a high fever, sick with dread over what he had done. He asked to be healed, and through his new faith in Christ, he was. He was then baptized by Alma. (Alma 12-14). So, this awful, evil man, ended up being a kind, good, righteous man. Alma the Younger, from the story I just told, was best friends with the sons of Mosiah, and had been wicked just like them. His father prayed for him and continued to love him. Through an angelic visitor, and visions of Christ, he repented, and eventually became the high priest of the church (Mosiah 27). Alma the Younger’s father, Alma, was not always righteous either. He was a priest of a wicked King named Noah. A prophet named Abinadi , around 148 BC, gave his life sharing the message of the gospel to the wicked king and his priests But it wasn’t in vain. Alma believed, and shared the gospel with many others, baptizing them in the name of Christ (Mosiah 17). Around 62 BC, there was a Captain Moroni who hated shedding blood, and offered mercy whenever he could, even in the midst of war. He never forgot the humanity of his enemies, no matter how bloodthirsty they were (Alma 55:19). 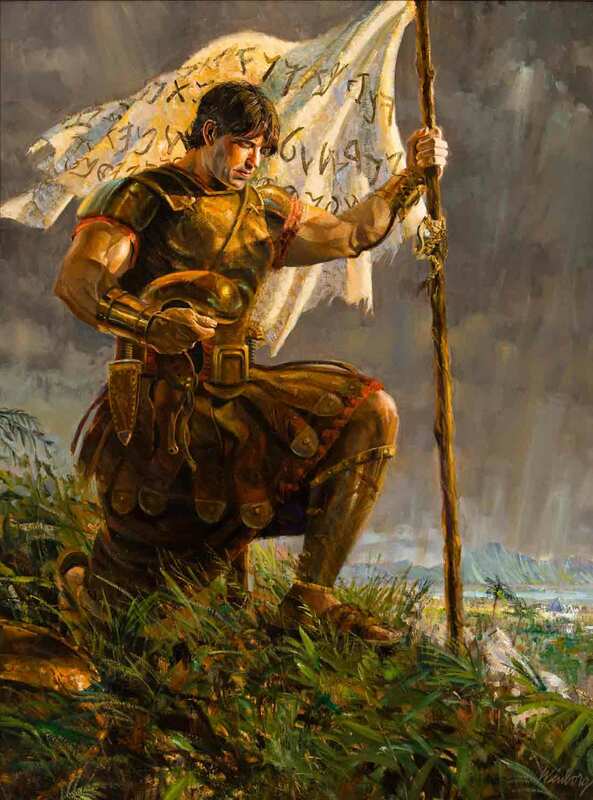 Captain Moroni, though a wonderful, righteous man, was also sometimes harsh in his words, especially when he felt a sense of possible betrayal. He sent a very harsh epistle to the chief judge of the Nephites, Pahoran. Rather than being offended at the untrue accusations, Pahoran wrote back, “And now, in your epistle you have censured me, but it mattereth not; I am not angry, but do rejoice in the greatness of your heart” (Alma 61:9). We can all take example from the fact that he saw good in a situation where he could have easily been offended. Mormon, a prophet and general towards the end of the Book of Mormon (around 360 AD), prayed for, loved, and led his people even though he wept over their wickedness. Once, he stopped leading them, but chose to lead them again later on. He never hated them or stopped praying for them no matter how wicked they became (Mormon 3). How interesting that the people who were once so righteous, became so wicked that the Lord allowed them to be destroyed? 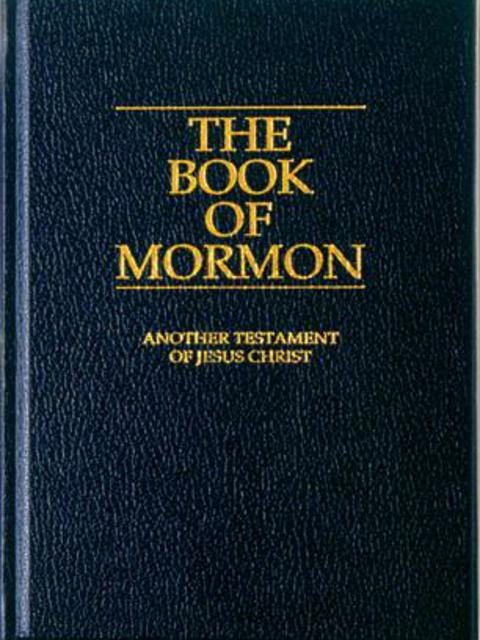 These are just a few of so many stories in the Book of Mormon of good and evil, but it wasn’t as clear as it seemed. Those who had known the truth their whole lives often rebelled, and those who started out wicked, oftentimes were more receptive to light than those who had been raised that way. And then, there were those stories of hope – stories of those who had rebelled but then again returned to the light. 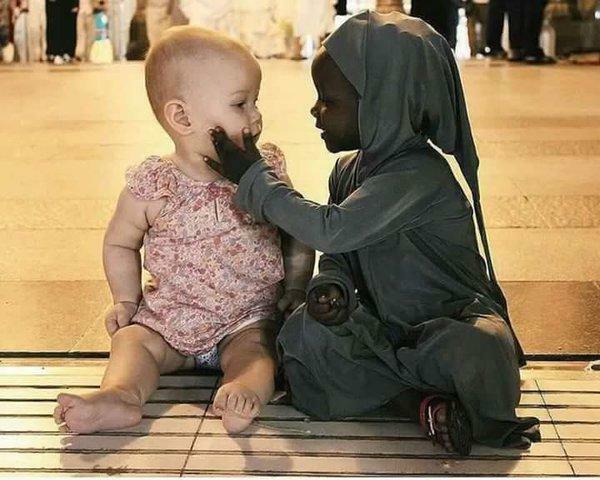 I have seen a meme floating around Facebook that says “Nobody is born racist.” That’s true, and nobody is born greedy, selfish, hateful, or violent either. On the contrary, children are born innocent and pure, each with divine potential. Even the most evil people that have ever lived were once little children, free of sin. …little children are alive in Christ, even from the foundation of the world (Moroni 8:12). So, hate is learned. 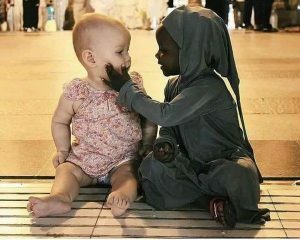 Racism is learned. Violence is learned. And for it to be learned, it must be taught. Wherefore, if ye are cursed, behold, I leave my blessing upon you, that the cursing may be taken from you and be answered upon the heads of your parents. 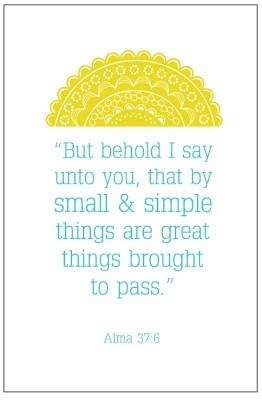 (2 Nephi 4:6). When we see people murdering, plundering, and doing other wicked things, we want to hate them. We want them to get the justice they deserve and we don’t care what happens to them. But think of this: how did they get the way they are? If people aren’t born evil, how do they become that way? They are taught, and those people were taught, and those people were taught. It is a vicious cycle. Who had the original thought then? The answer to that is the only enemy we really should have, and that is Satan. Satan is the one who puts evil thoughts into our minds. He is the one who wants to tear societies and families apart. He knows that contention isn’t Godlike. He knows that violence isn’t Godlike. 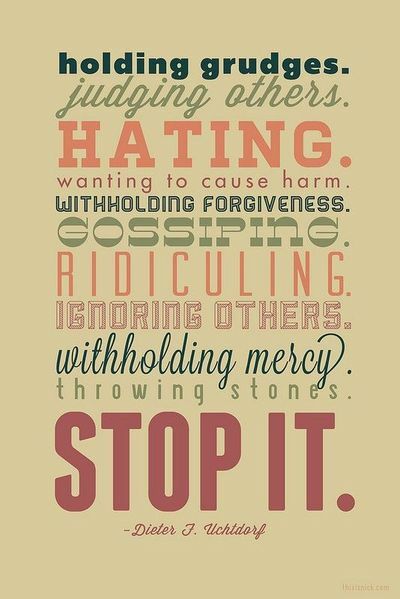 He knows that hateful words aren’t Godlike. He knows so well. And that is why he has power over us, because we react to hate the way he wants us to react – with more hate and divisiveness. Not all of us do this, but too many do. I have read so many Facebook posts that point fingers and say that if you are or aren’t doing something, you are part of the problem. I don’t like those posts, not because I fit the descriptions and am denying it, but because it is still pointing fingers. It is fighting hate with hate. It doesn’t feel good. It also is making generalizations, assumptions, and stereotypes – and it is dividing us as people. We aren’t the left verses the right, liberals verses conservatives, religious verses nonreligious, black verses white. We are all people worthy of safety, prosperity, and joy. None of us is exempt from being tempted or sinning. 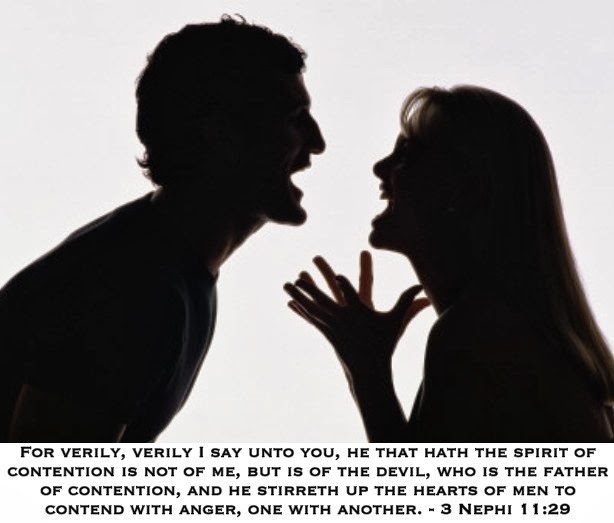 Someone we love, or even us, could someday do something deplorable if we allow Satan to permeate our characters. Are people who were fed untruths over and over again until they believed it was right, beyond repair, beyond forgiveness? As hate is learned, it can also be unlearned. Who is going to help them unlearn? It isn’t going to be the ones that taught them to hate. Hate is there, and it is scary. Every day the headlines blow our minds with the things people think are acceptable. Should we give in to hate? Should we allow it to consume us all? 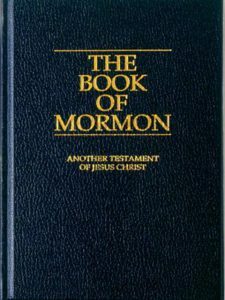 I have been taught my whole life that The Book of Mormon was written for our day, and looking at the stories the way I did in this post, brought me a renewed clarity that it really was. This can be very difficult, but if we pray for their hearts to be softened, for them to see the truth, and for understanding to come to them and to us, miracles can happen. 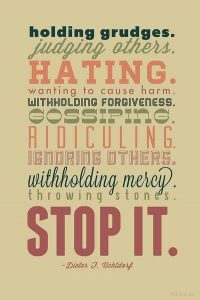 It always humbles me to remember that Christ asked His father to forgive those who crucified him. (3 Ne. 13:15, Luke 23:34). We should also remember to show compassion to those affected by acts of wickedness. And then live that way as well. As an example, many minorities feel threatened by #WhitePrivilege. White people may not understand what they mean, so they should tell them what they are feeling and what they have experienced. And in return, though white people may not empathize on a racial level, minorities will probably find white people can empathize because of other factors. Whites are not defined just by their race – nobody is. Most of us encounter some kind of prejudice in our lives that brings heartache and sorrow. People are always going to be angry about something. Stand above it and seek for understanding. There are outside pressures, and some people are looking for truth, but just don’t know where to find it (Doctrine and Covenants 123:12). 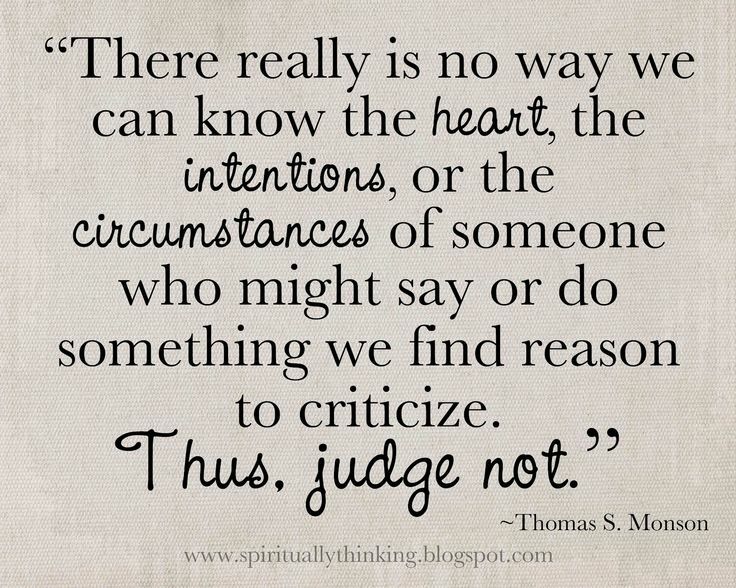 Also be careful not to judge a group by one person who may not represent the beliefs of said group. Are grateful for the freedoms of our great land, and realize that freedom belongs to everyone, even those we disagree with. ….then we will be a part of the solution. We can’t control what others do, but we can and should definitely control what we do. With that control, great things can come to pass. Please remember, my friends that hate + hate does not equal change, hate + hate does not equal love, and hate + hate does not equal peace. Hate can only be overcome by love, and perfect love casteth out all fear. What an amazing heart feeling Post, all I felt is love throughout the reading, I also felt there is hope. the stories from the prophet’s, Jesus Christ forgivness to his children is a perfect example for us learn, we also have a continuous live example we see from our Little Children. I hope this post will reach to many. I am grateful for your example and so proud of you, I am the luckiest man on earth. I’m so glad you felt love while reading it. That was my intention. 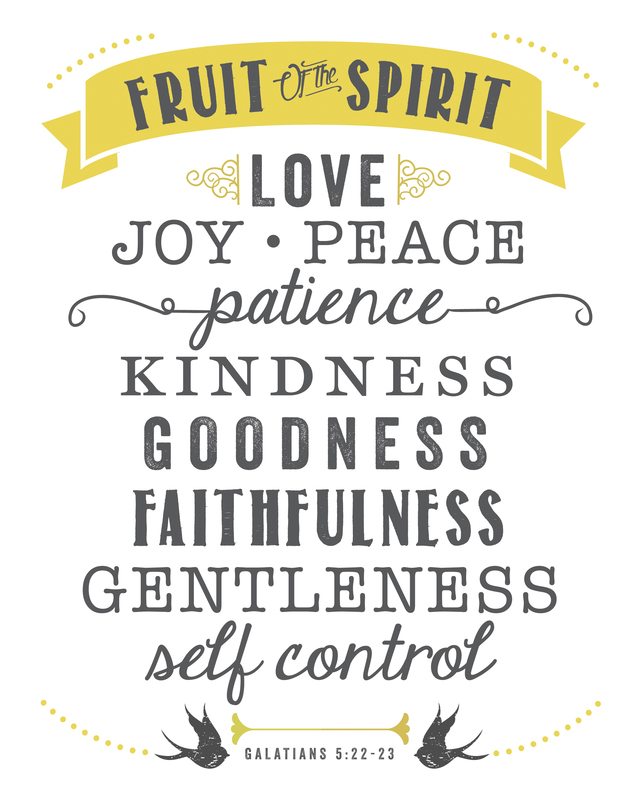 I hope that each of us can learn to respond to the wickedness of the world with love. That is how we will have peace. And you were so right about little children showing us the example that we need. I love you so much.